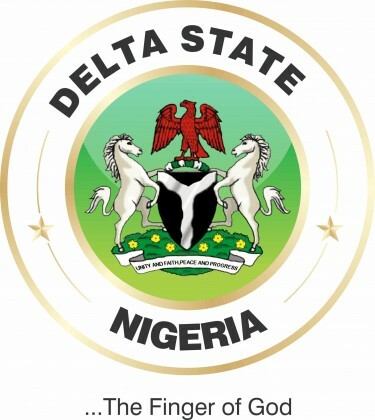 (VON) A committee established to conduct the verification of civil and public servants in Delta State, has saved a whooping 1, 976, 845, 123.21 billion Naira. The Chairman of the Committee on Verification of date of birth and employment of public officers, Mr. Nkem Okwuofu presented the findings to the Governor. He said that over a thousand people were invited for the exercise from all the ministries, department and agencies of the State Government. According to Okwuofu,“only 951 persons of 1, 113 people invited, appeared for verification. 376 persons were cleared, while 162 did not appear. The Committee discovered that some staff on the payroll, who ought to have retired, falsified their records. “We have to reverse the records, as well as the dates of birth of others that were adjusted. The reversal to their verified dates has resulted in financial gains of 1, 976, 845, 123.21,’’ he said. The State Governor, Ifeanyi Okowa condemned the rate at which workers falsified documents and the attitude of those supporting such actions. “From the report before us, out of 1,113 persons who were invited by the committee, only 376 officers were cleared, 291 are supposed to have retired which means they are receiving salaries they are not suppose to receive,” Governor Okowa stated. The Governor directed the office of the Head of Service to conduct an investigation into the affairs of the Directorate of Establishment and Pensions. This is in regards to the falsification of records, while those culpable will face disciplinary charges. “A lot of questions need answers from the Directorate of Establishment because these anomalies should not arise if they did their work creditably. Those involved in these fraudulent activities should be brought to book. “This is a wakeup call to sanitise the system because we have also had situations within the public service especially, in the local government system where people who are not entitled to promotions were promoted and those who were due, were denied,” Governor Okowa explained. On the findings about some civil servants, who could not function due to ill health, the Governor also directed the office of the Head of Service to liaise with the Ministry of Health and set up a medical board to handle such cases. He re-assured the people that the verification exercise was not a witch hunt, but to ensure that salaries were justifiably earned by those who worked.